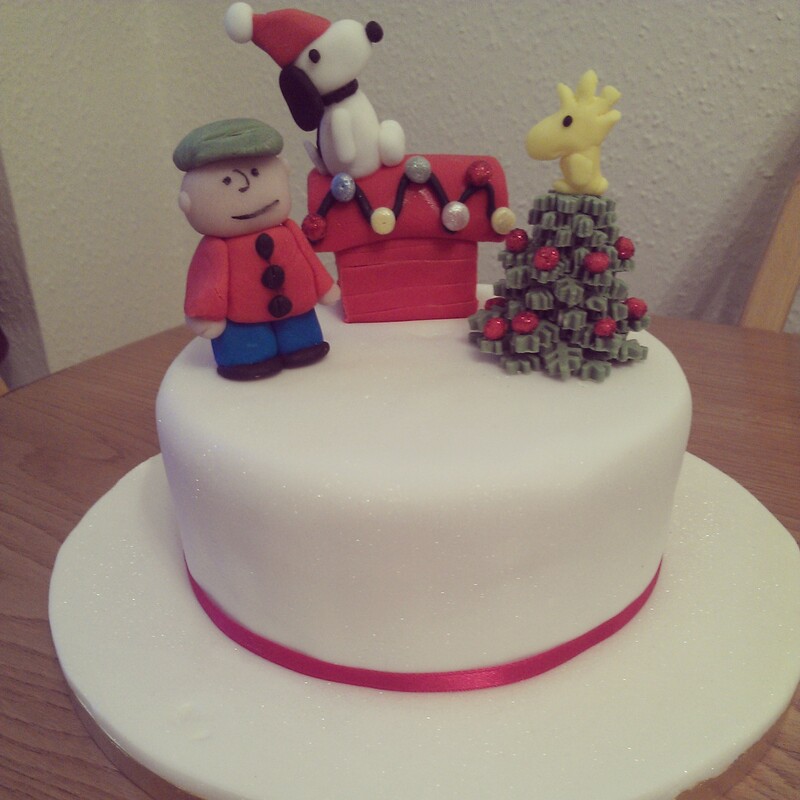 For those of you looking to French-up your Christmas baking this year, why not give these beauties a go? Not only do they taste great, and look fantastic piled high on a cake stand, but they also give you the chance to utter the words,”chouquette anyone?” which may just be the chicest thing you can say at a Christmas party. 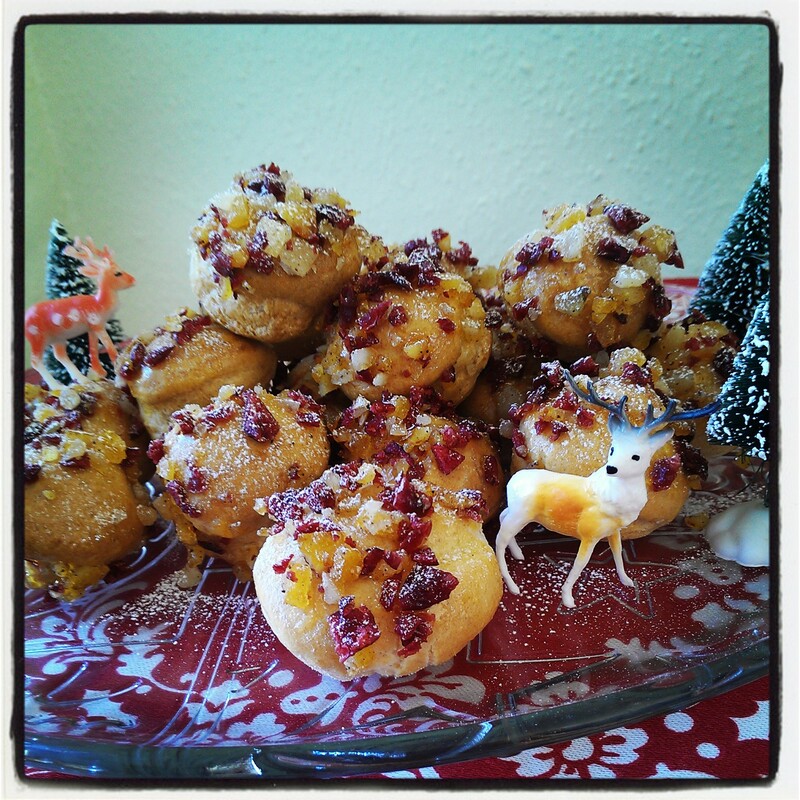 Rolled in spiced candied peel and dried cranberries, these little choux pastry bites are beautiful, simple to make and ridiculously moreish. 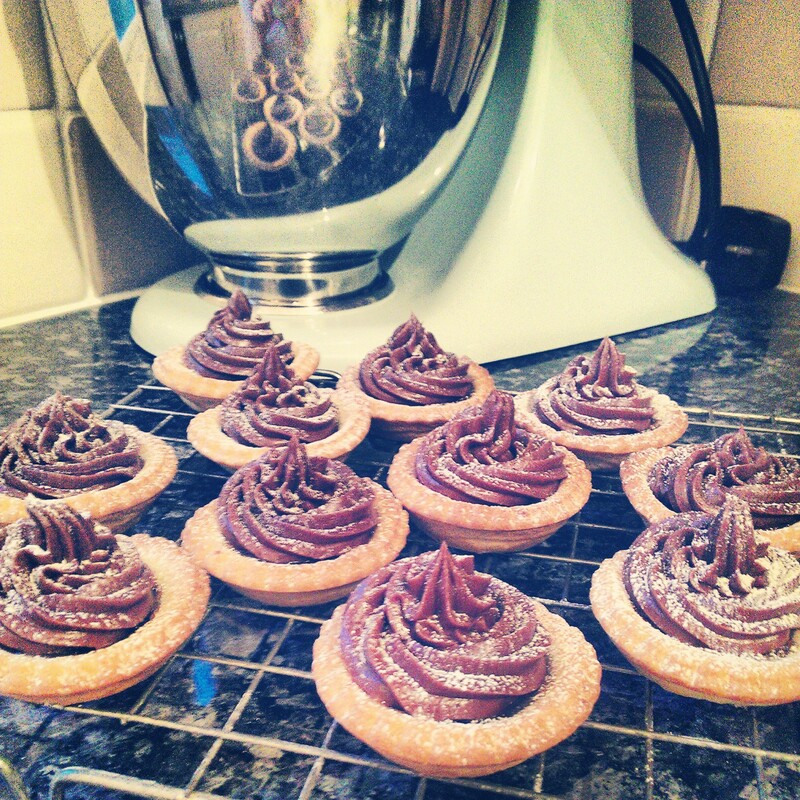 I wrote the recipe for the www.allaboutyou.com so to grab it simply click here. You might also like my cranberry and cheese party bites or maybe the Christmas puff pastry twists too, hooray for Christmas pastries! I like a moose. While reindeer prance, I get the sense that a moose struts, so there’s that, that and the noses, the noses kill me. 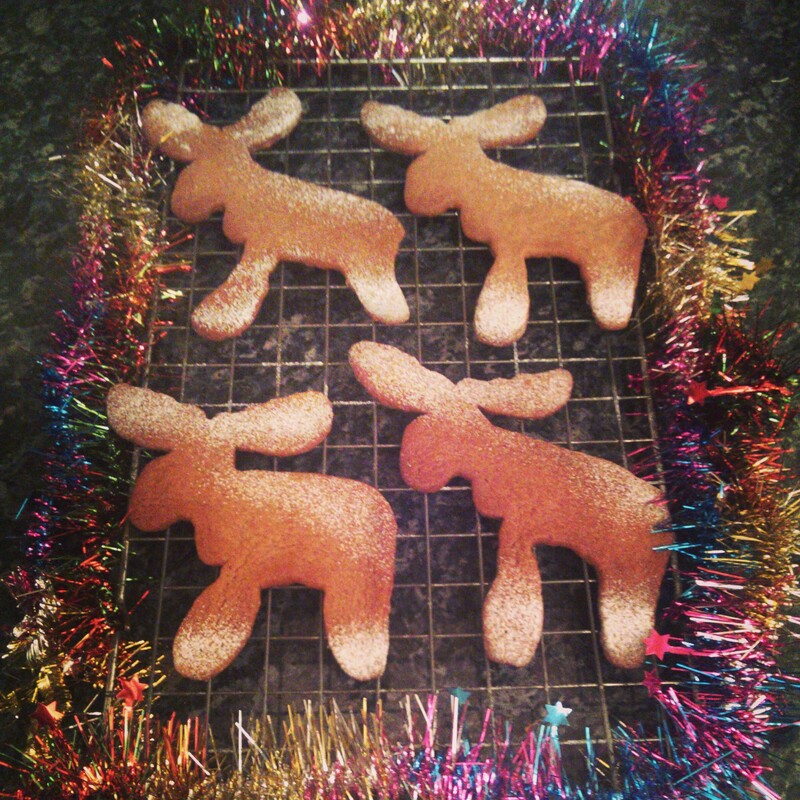 This will explain me using my Christmas ginger biscuit recipe as an excuse to play with a giant moose cookie cutter – we’re talking 12cm tall here people, another thing I like about moose, height. The recipe is a heady mix of ginger, cinnamon, nutmeg and orange wrapped in a sweet, sticky cuddle of soft brown sugar and maple syrup, guaranteed to give you that first whiff of Christmas in the run up to the big day.